The people of Belize deserve to know the truth about something significant that impacts their social and cultural sectors. The truth is that CARICOM member Belize, located in the west, owes its southern Caribbean counterpart – St. Vincent and the Grenadines. This debt is not one which is economic in nature. So what exactly is owed? Belize owes a part of its cultural heritage to St. Vincent and the Grenadines, through the presence of the Garifuna population. Chances are, there would be no public holiday called Garifuna Settlement Day in Belize, or the presence of any Garifuna and their language, artifacts, music, culinary influences and the sort, had it not been for the expulsion of Garifuna from St. Vincent to Central American countries, and in this case – Belize. There is an inextricable link between St. Vincent and Belize as history has joined both countries together forever. 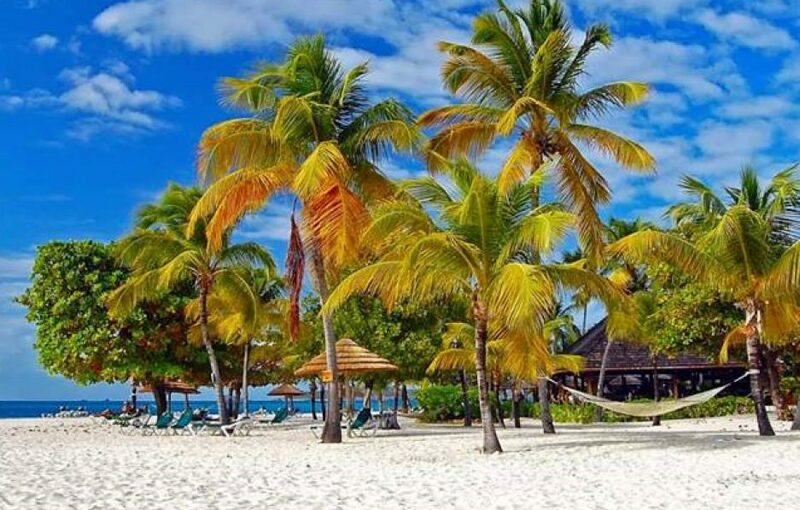 The official Tourism and Culture website of St. Vincent and the Grenadines, Discover St Vincent & The Grenadines deeply explains this this link. It states: “The island of Balliceaux, which lies to the west of Bequia and north of Mustique, is of immense significance to persons of Garifuna ancestry. It is to this island that the English banished about 5000 of their ancestors following the defeat of Chief Joseph Chatoyer in the 1795. Half of them died on the island; the others were deported to Roatan Island off the coast of Honduras. Today, they reside in Honduras, Belize, Guatemala, Nicaragua, the USA and other countries around the world. Yurumei, the Garifuna name for St. Vincent, is recognized as their ancestral home”. In St. Vincent, the hybrid race (Garifuna) created when Africans (runaway slaves… some believed to be shipwrecked after escaping Barbados) interbred yellow caribs (Kalinago) is still very much alive in areas such as Greggs, Sandy Bay, Georgetown, Owia and Fancy. The country’s first national hero – The Right Excellent Joseph Chatoyer – Paramount Chief, is recognized each year on March 14th, National Heroes Day, a public holiday, where thousands gather in Greggs and Fancy for Garifuna culture and food. There is also and active Garifuna Heritage Foundation in St. Vincent which works to preserve the Garifuna history in the multi-island state. The strength and resilience of the Garifuna people is not only seen through the presence of both those in Belize and St. Vincent. There are many relics which exist in St. Vincent, including petroglyphs, inland cannons and an obelisk at Dorsetshire Hill which are worth a visit. Those in Belize who have Garifuna ancestry owe St. Vincent a visit, in order to get a deeper understanding of the connection between the past and present. I soo agree with what you have just expressed, I am from Fancy ,I am Garifuna as well ,and you are not lying when you mentioned the way other vincentians talk about us,however we are proud ,we have been as successful in many fields as any other vincetain ,I personally can’t tell what difference of a people we are than any other living on this Island, One thing i know for sure ,sometimes i ask myself why i am the way i am ,and learning about my heritage I manage to answer myself ,Im ambitious, Courageous,protective,hard working,talented ,always stand out from the rest ,therefore they are right when they claimed that we are a different type of people ,there are a lot of things we are proud of that how people have done. I am really not bothered at all ,Im such a proud Garifuna i wish i had the opportunity to be more educated ,learn the language and life my life like my ancestors did. I am Vincentian and I have been on a journey understand my ancestors. On the way I learned I am a descendant of Garifunas on both my father and mother’s side. I was never taught my heritage and my aunty who is Trish St. Hill has been on a mission to revitalize the Garifuna cultural on Yurumein. How do I connect with my Garifuna heritage? Owe it all to our self to know this.